Darwin famously described special difficulties in explaining social evolution in insects. More than a century later, the evolution of sociality - defined broadly as cooperative group living - remains one of the most intriguing problems in biology. 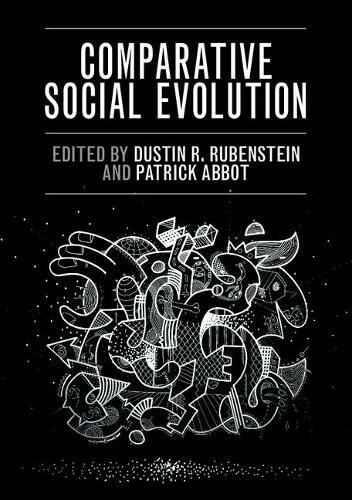 Providing a unique perspective on the study of social evolution, this volume synthesizes the features of animal social life across the principle taxonomic groups in which sociality has evolved. The chapters explore sociality in a range of species, from ants to primates, highlighting key natural and life history data and providing a comparative view across animal societies. In establishing a single framework for a common, trait-based approach towards social synthesis, this volume will enable graduate students and investigators new to the field to systematically compare taxonomic groups and reinvigorate comparative approaches to studying animal social evolution.